Keeping in mind ever-evolving requirements of our respected clients, we are offering a premium quality range of Plastic Cable Gland. Bankey Bihari Industrial Product Co. Backed by huge industry experience and market understanding, we are involved in providing a wide variety of Flat Cable Gland for our valued patrons. 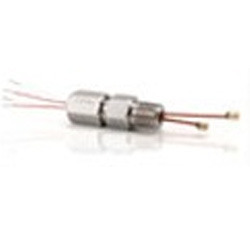 Being a leading firm in this industry, we are offering a high quality range of Cable Glands.